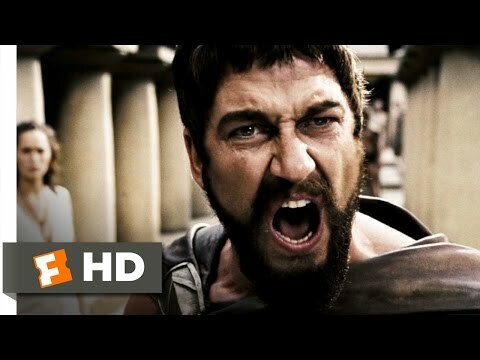 300 (2006) - This Is Sparta! what do u think 'bout the spartans? Should the creators have followed history and made Leonidas and Spartans survive? do u think dat 300 shood make another movie?yes 或者 no? If the traitor didnt tell the persians about the secret passway, do 你 think the spartans would have won the battle? Tyler Bates is the 音乐 producer for 300. With 更多 than 49 films and 17 years scoring movies, film composer Tyler Bates is at the forefront of innovation in film music. Bates continuously provides ambient electronic textures, intoxicating vocal melodies and driving hypnotic rhythms, including the new rock n' roll themed soundtrack for Conan The Barbarian, releasing on August 16. The magic of Warner Bros. and "300" can now be yours! 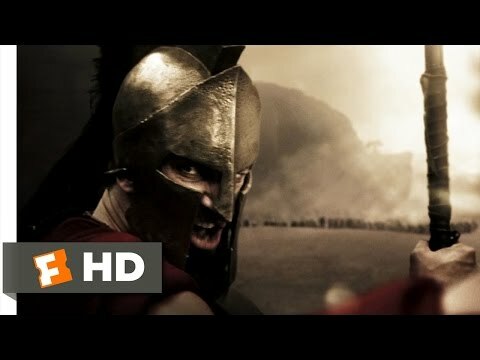 a video 增加: 300 (2006) - This Is Sparta! 300 HD DVD's For Sale-VERY CHEAP! !